While I would like a PRS core of some sort, the reality is I have plenty o' guitars. What I do need is the perfect guitar that sounds great and takes my playing up a notch. I would trade almost everything I own for it. For that special unicorn, I am not sure that I care about brand or looks, just something that speaks to me in a way no other guitar ever has. 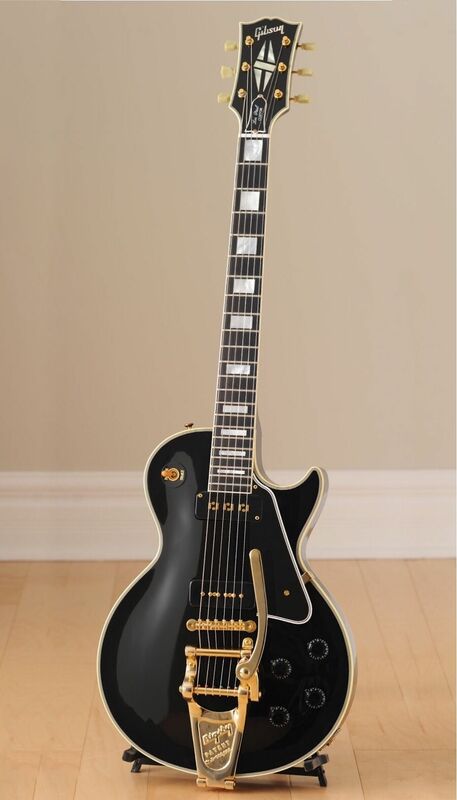 Les Paul black beauties are my embodiment of the "dream guitar". I like a ton of other styles, colors, shapes, brands, etc., but the black beauty is it for me. Segovia’s Historic 1969 Ramirez. I would love to play it. Belongs to someone here. I shamelessly stole the picture. Beautiful guitar. Just with the signature taken off, obviously. Semis sound great, but the size of a 335 guitar is sometimes too big. 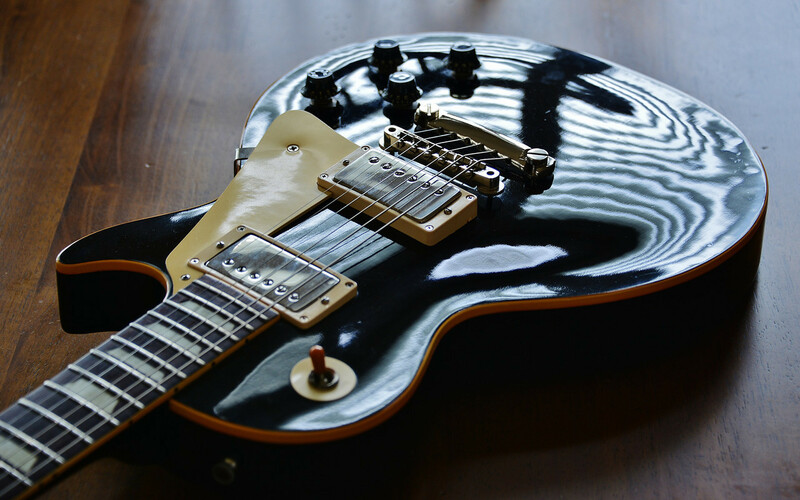 I love the shape of a Les Paul, so this is a perfect marriage of the two! 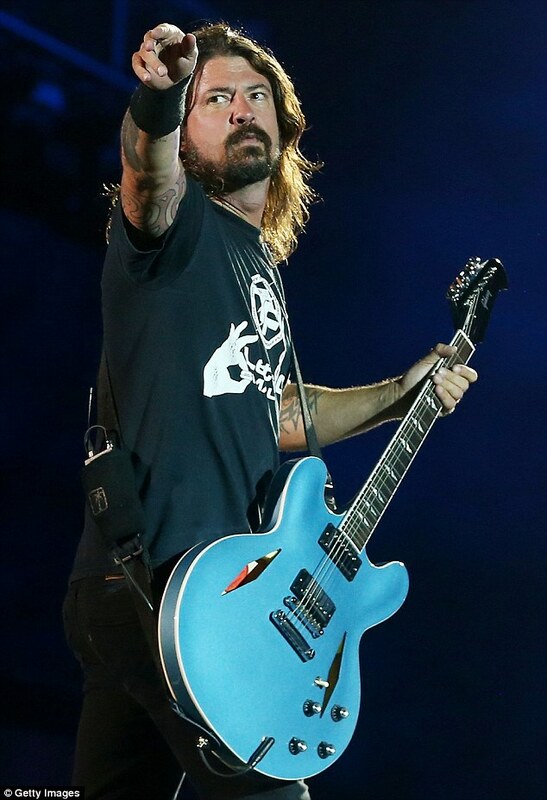 Wow, now THAT is a beautiful guitar. 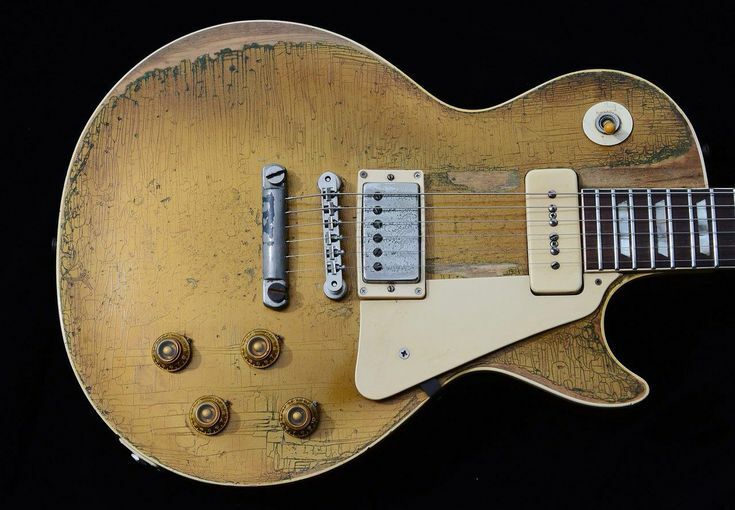 Can't find it, so the day I can afford it, I hope to hire Freddy G to build it for me.